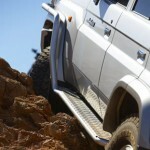 We stock all 4WD accessories from all the best brands. ARB continues to develop a leading range of high quality, durable equipment that meet the vigorous demands of 4WD owners. Thule Roof Racks, products & accessories are available throughout Australia from Thule and selected specialised dealers. 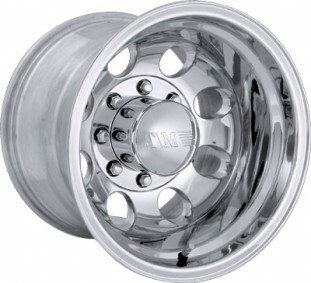 WARN hubs provide increased durability and fuel economy, and are easy to install. What else would you expect from the company that invented the locking hub? 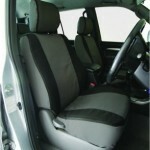 Canvas Seat Covers are available from MSA 4×4 plus much much more. 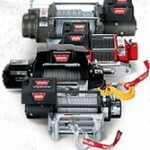 If you are looking for great products for your 4wdriving adventures, check us out! Suspension systems, especially when referring to 4WDs, are extremely complex. Old Man Emu 4×4 suspension by ARB approaches this in a unique way. Kaymar 4×4 Accessories – Driven by innovation, guided by experience. 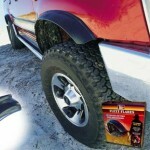 World leaders in rear end 4wd accessories. Mickey Thompson tyre company is known worldwide as a leader in high performance 4×4 tyres and wheels for the track and offroad. Hema Maps are widely recognised for their clarity, quality and accuracy. 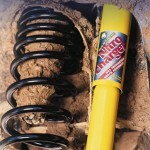 They offer a large range of products to suit 4WD enthusiasts. Leaders in safety, communication and entertainment. The Auspit cooking system is the most portable, easy to operate and compact outdoor rotisserie spit on the world market. With a Taipan Xp diesel performance upgrade, you can expect more power, more torque, smoother driving and better fuel efficiency. 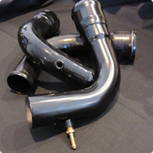 4WD upgrades to suit most turbo diesels/petrol engines. Rhino has a great range of Roof Racks and Roof Rack Accessories.